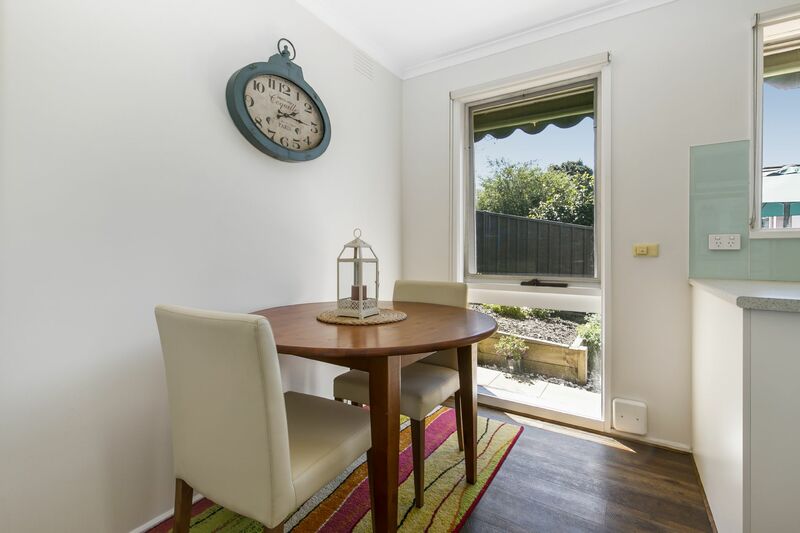 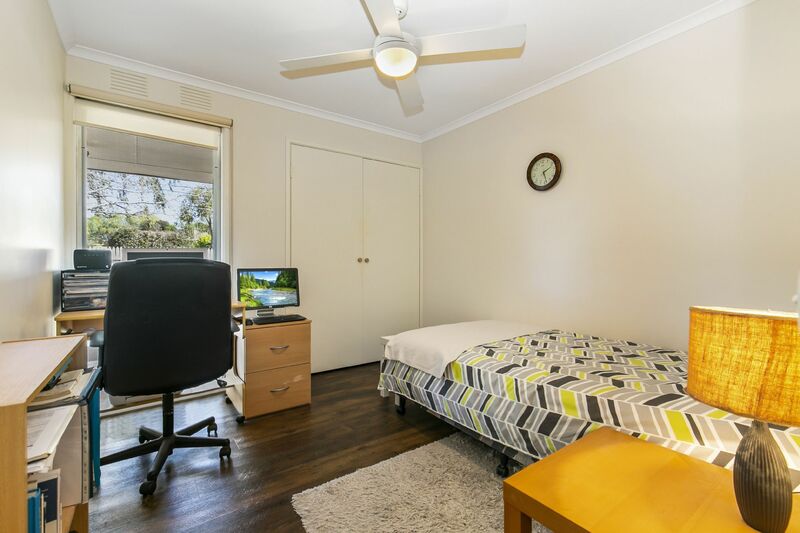 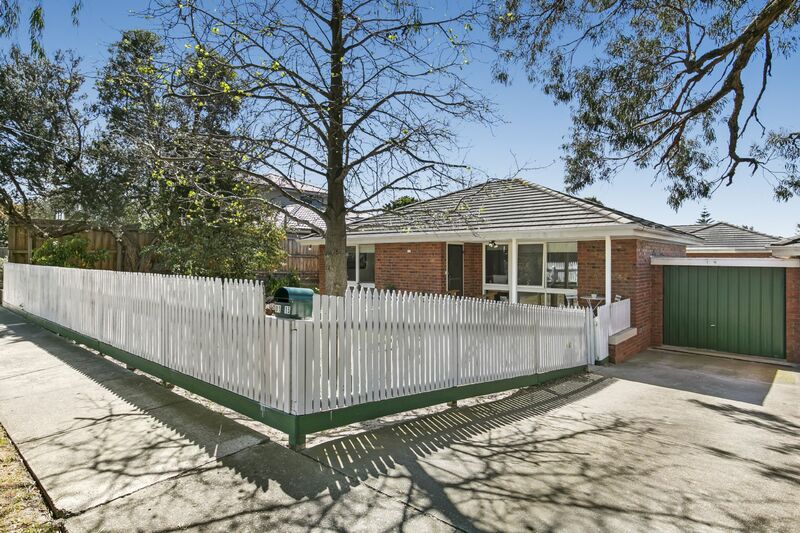 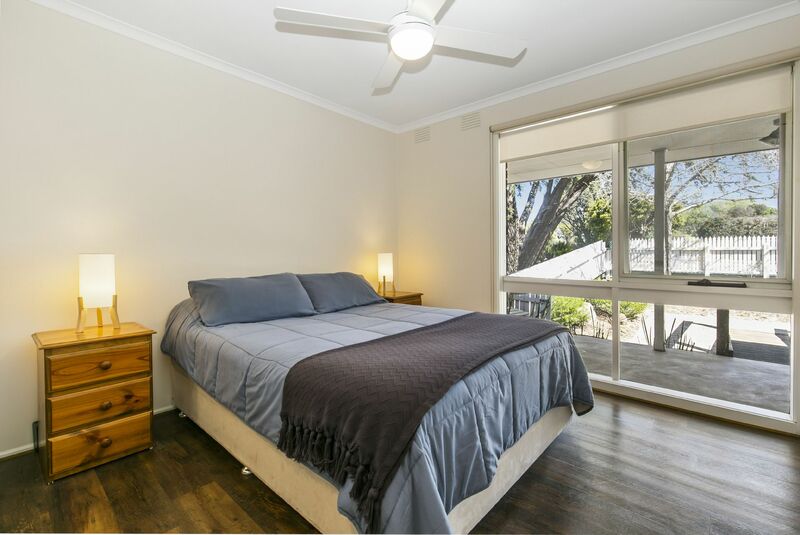 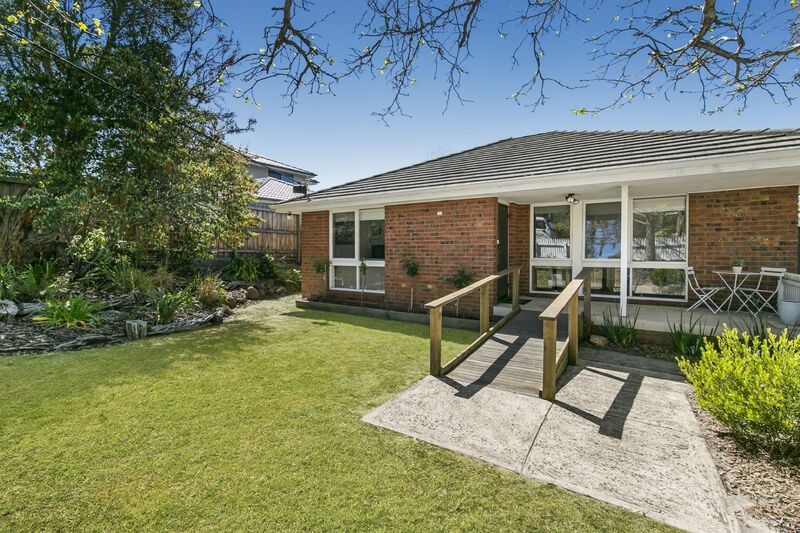 This meticulously presented 2 bedroom home sits within walking distance to the highly coveted Frankston High School, Primary Schools and Monash University, as well as local shops and public transport. 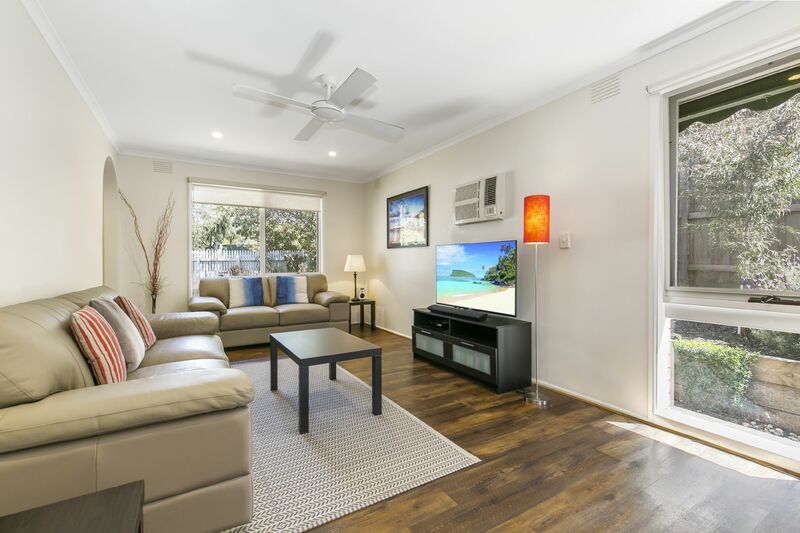 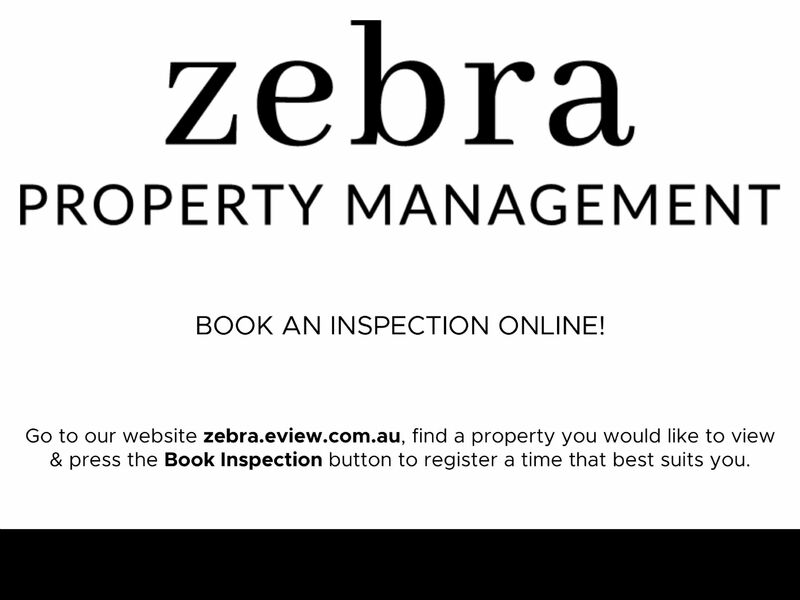 Frankston C.B.D, railway station and the golden sands of our award-winning foreshore are only minutes away by car, making this is a truly enviable location. 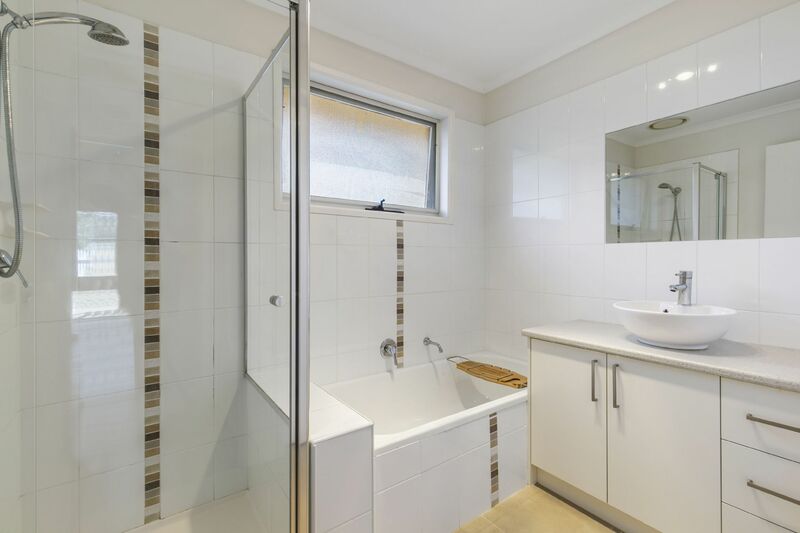 With features including two spacious bedrooms, master complete with walk-in robe and bathroom access plus an ample living area and gorgeous flooring throughout, there is nothing left for you to do but move in and unpack! 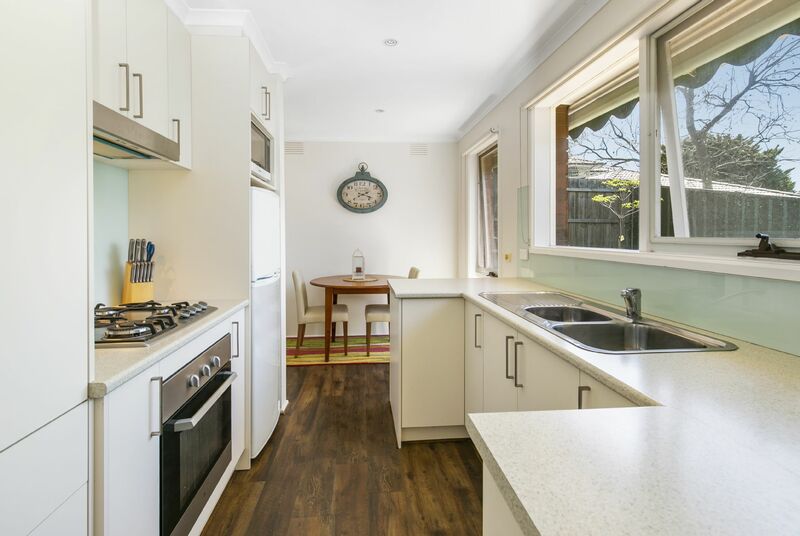 The updated kitchen with meals area is complimented by ample cupboard space and gas cooking as well as easy access to the generous laundry, with in-built drying rack for added convenience. 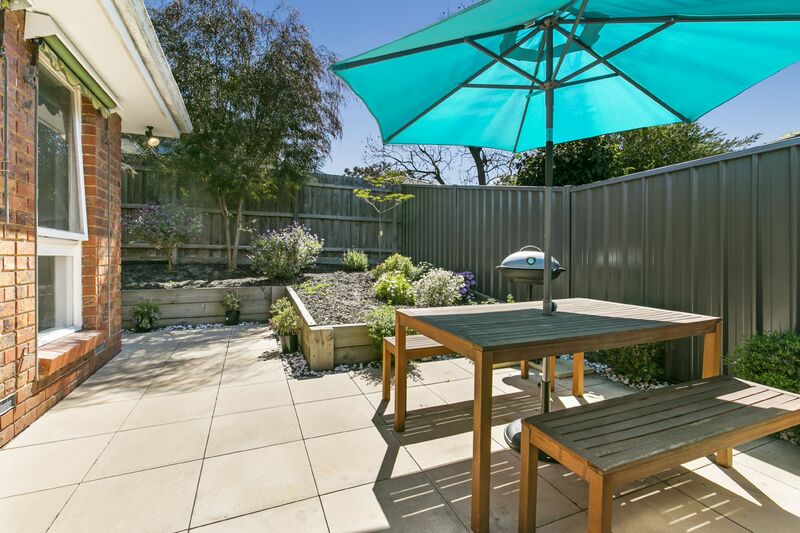 Step outside and enjoy the afternoon sun or scrumptious BBQ in your inviting courtyard or delight in the serenity of the private, fully fenced front garden and surround yourself in nature. 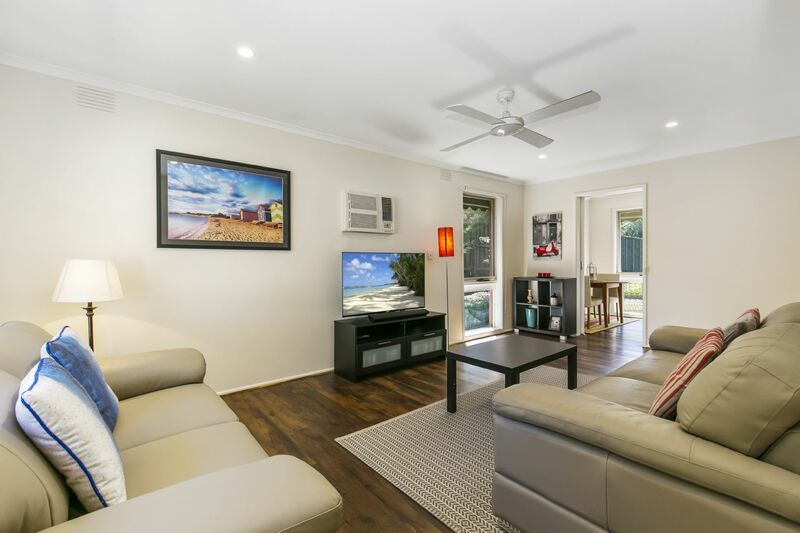 You can tick a few more boxes off your list with the inclusion of cooling/heating, ceiling fans throughout, wheelchair/pram access to the front door and a remote-controlled single lock up garage with room for a second vehicle. 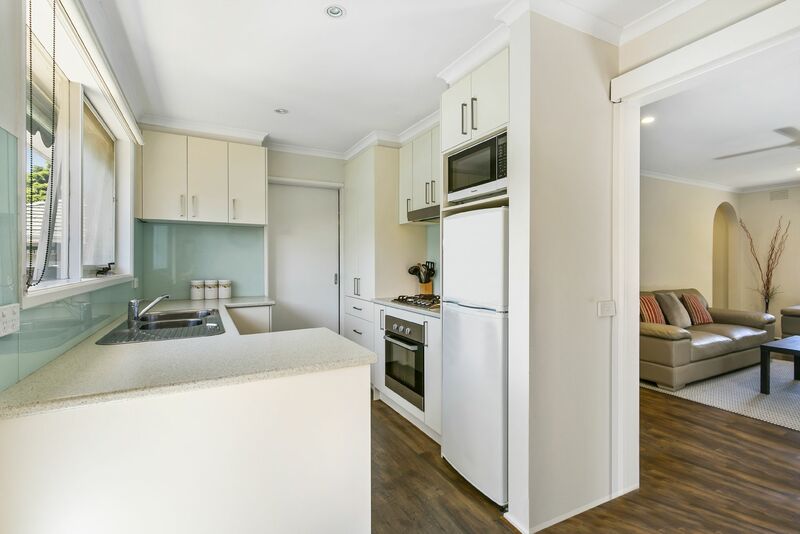 With so much on offer, you can be guaranteed this Haven on Heatherhill won�t be available for long!